One bedroom furnished upper floor flat located next to Sunderland Royal Hospital and a short walk from Sunderland City Centre. 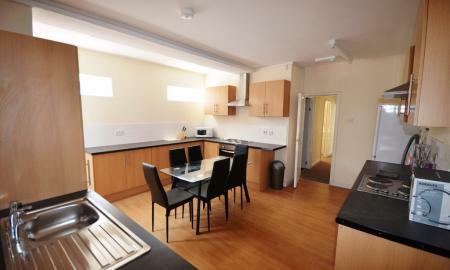 The apartment consists; open plan living room / kitchen with electric hob and oven and under bench fridge, double bedroom and bathroom with shower, low level WC and wash basin. 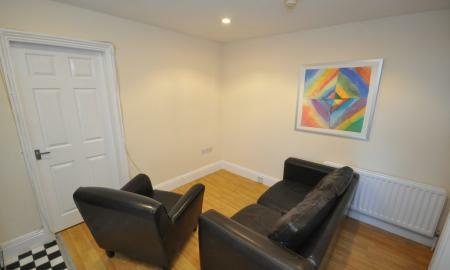 The cosy one bedroom flat is well presented and would suit a more mature tenant. 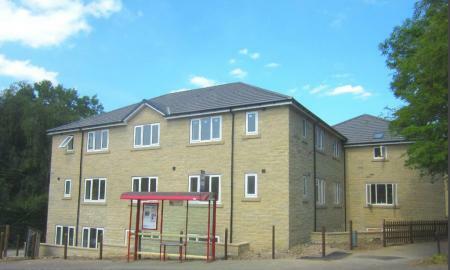 Fantastic furnished double room with en-suite shower room to rent in this spacious corner terrace property in the Eccleshill area of Bradford. 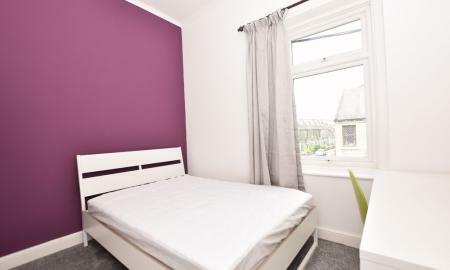 An ideal opportunity for clean and tidy professionals looking for a comfortable room in a property within easy access of Bradford city centre and Apperlybridge Train Station for easy commuting to Leeds. The rent to include all utility bills. ** Canterbury Christchurch University Students ** - Half Rent July and August !! - NO Admin Fees - Priced between £290pcm - £375pcm -- Per Room Call us 01227 455 717 to discuss the properties we have available for you ! 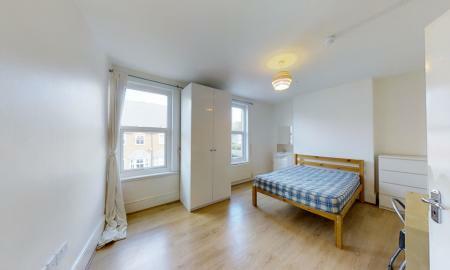 ** University of Kent -properties ** - Half Rent July and August !! 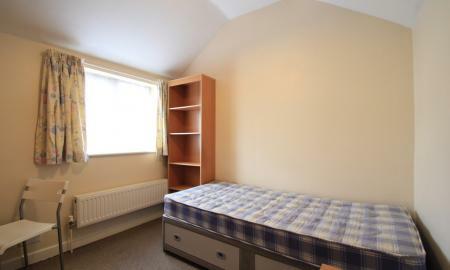 - NO Admin Fees - £290pcm - 375pcm - PER ROOM Call us 01227 455 717 to discuss the properties we have available for you ! 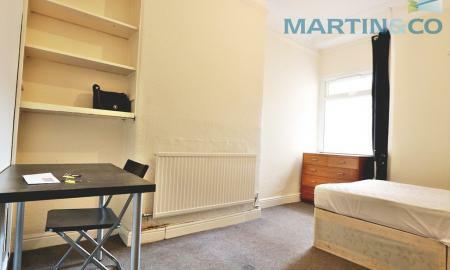 REDUCED APPLICATION FEE.Martin & Co offer for rent this single room in a 6 bed end terraced house with bills included and furnished, situated in the popular village location of Chesterton within a short drive of Newcastle town centre, North Staffs Hospital also offering easy access to Keele university, Hanley Town Centre and all major road links. Early viewing is highly recommend. 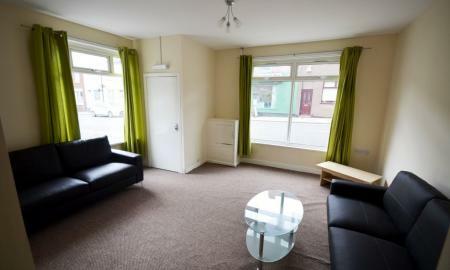 **OPPOSITE UNIVERSITY** Ideal for GROUPS *5 Minute Walk to METRO STATION (to Newcastle) * OPEN PLAN * OFF-STREET PARKING. If you are looking for a property CLOSE to the Sunderland UNIVERSITY then look no further than this modern two-storey property on Wharncliffe Street. Simply roll out of bed and into the university.... IT'S THAT CLOSE! Featuring 5 furnished* bedrooms, 4 of which have a WASHBASIN in the room, a spacious OPEN PLAN living room leading onto large kitchen area lies at the heart of this property and provides an excellent space to stretch out and unwind after a long day. There is a DOWNSTAIRS TOILET for additional convenience, while on the first floor is a full BATHROOM and additional SHOWER ROOM. 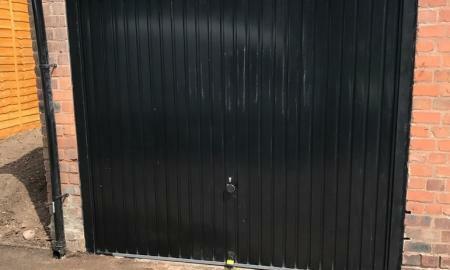 To the rear is a large yard with roller shutter should you drive and require OFF-STREET PARKING. 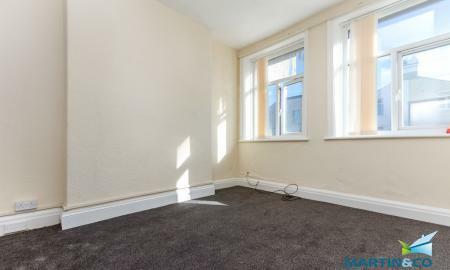 ***1 Large Single Room available*** Beautifully presented single room in a shared property located in close proximity to Plymouth University, the City Centre and is opposite a green leafy park. Renovated to a high standard and with a lovely large, open-plan kitchen-diner-sitting room - the perfect social hub for a group of friends to relax and entertain in. 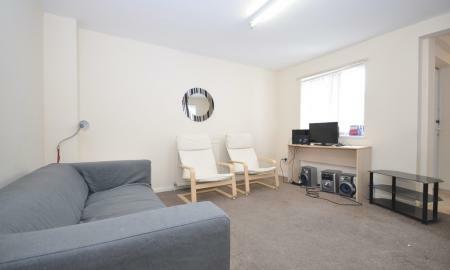 Located within easy walking distance of the main city centre. Offered at an extremely competitive price, you really can have it all with South View Terrace! 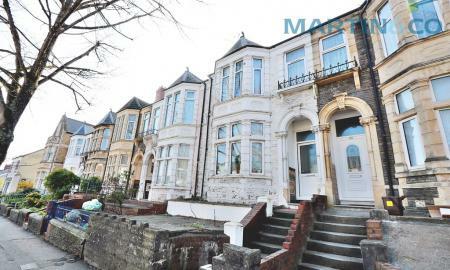 **AVAILABLE NOW...A SELECTION OF 5 LARGE AND VERY LARGE DOUBLE BEDROOMS IN A BEAUTIFUL PERIOD PROPERTY IN ROATH...£300 PLUS SHARED BILLS*** Located Next to Roath Park, Local Shops And Amenities On Your Door. 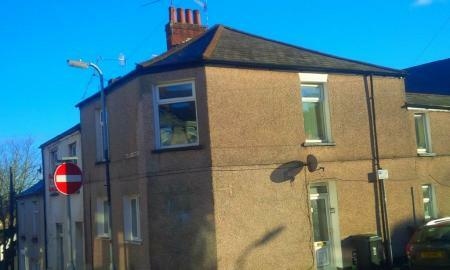 Martin and Co offer for rent this Shared Terraced House in Mayer St., Hanley. 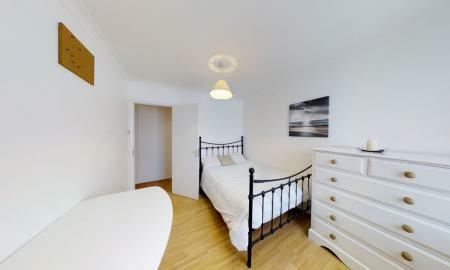 The accommodation comprises of a bedroom, Shared Living Room, Kitchen, Bathroom. Large Enclosed Yard. 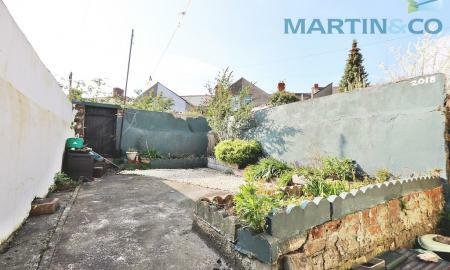 Close to Hanley Town Centre and all amenities. 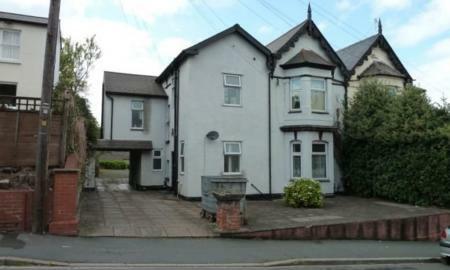 **50% for first months rent for an April move in** Fully furnished double bedroom in a house shared between 4 occupants with communal Living /Dining room and kitchen. 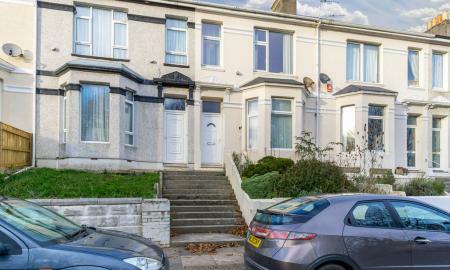 Less than 1 mile to both the railway station and town centre this is ideal for location for single professionals with the business park and industrial estate close by. Including bills (Gas, Electric and water Bills & WIFI are included in rent but the tenant is responsible for the TV licence *If you require a TV in the room). REDUCED APPLICATION FEE.Martin & Co offer for rent this single room in a 6 bed end terraced house with bills included and furnished, situated in the popular village location of Chesterton within a short drive of Newcastle town centre, North Staffs Hospital also offering easy access to Keele university, Hanley Town Centre and all major road links. Early viewing is highly recommend, available immediately. NO DEPOSIT REQUIRED HERE. 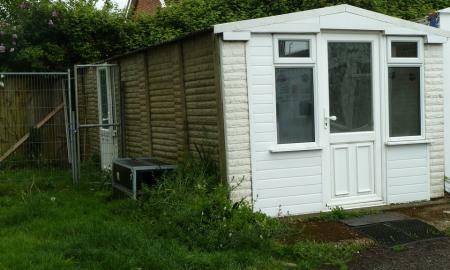 A storage unit/work space situated close to Angmering on Sea station. Approximately 15' X 10'. Currently used as a dog grooming business. Ideal for a start up business - favourable terms. 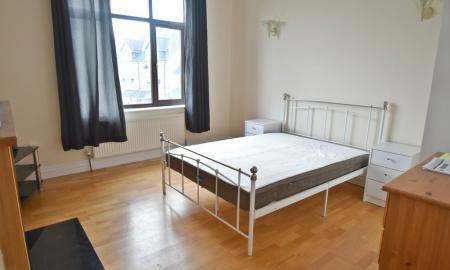 One Bedroom First Floor Flat Close To The Seafront. 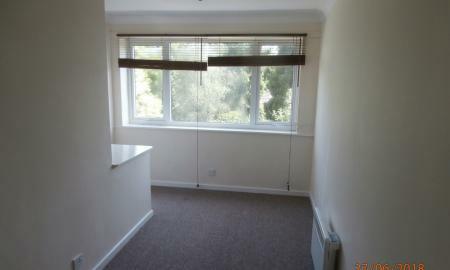 The property briefly comprises of :- communal entrance leading to first floor. Flat entrance leading into large lounge, doors leading of to kitchen and bathroom, separate bedroom. 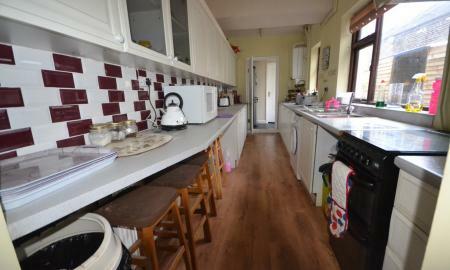 Ideal location for Blackpool seafront and good local transport links. A furnished two room office situated close to Angmering on Sea station and the local shops. 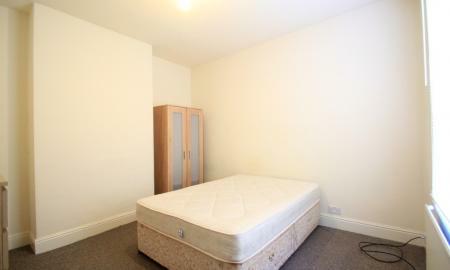 Complete with two desks, chairs and filing cabinets. Available now.